Fix it before it breaks. Our preventative maintenance plan not only saves you precious downtime and lost productivity, but in most cases can save you precious dollars by helping your investment last longer. Let us help keep you running! 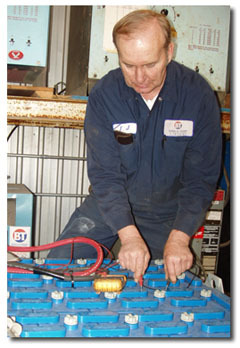 Contact Us for more information on our Preventative Maintenance program.